Join hands with us and increase your horizon by providing the best school software in all over the world for all types of schools. 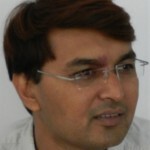 Arth Infosoft wants to extend its team of solid dealers and referral channels in India and abroad. We are always on lookout for new dealers, who can assist our company in selling our eduWare software and would welcome the opportunity to hear from you!! 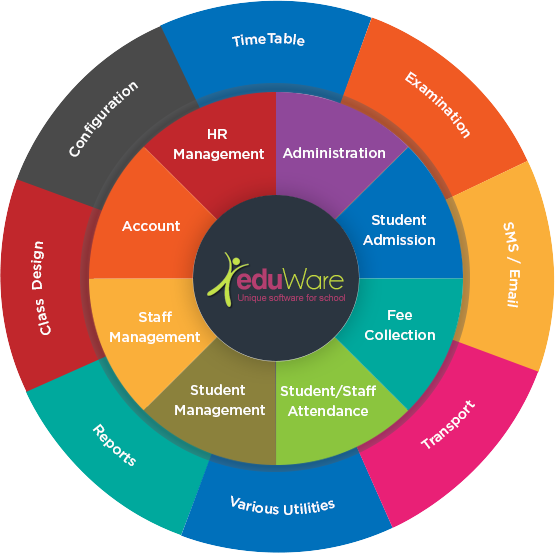 Once you become our valued eduWare dealer, you will be a part of our expertise team that sells software for school, which has been used by a number of schools across India since last 10 years. 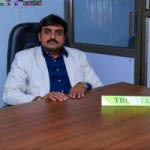 To get dealership form or any other query pertaining to dealership, feel free to contact us. 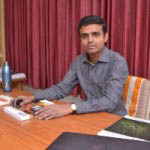 As a Working of IT Head at Adarsh School - Dhoraji Managed by Adarsh Education Society - Dhoraji, I found that your software eduware is very useful for educational institute. After using this software our work is going very smoothly. We are very satisfied with this product. 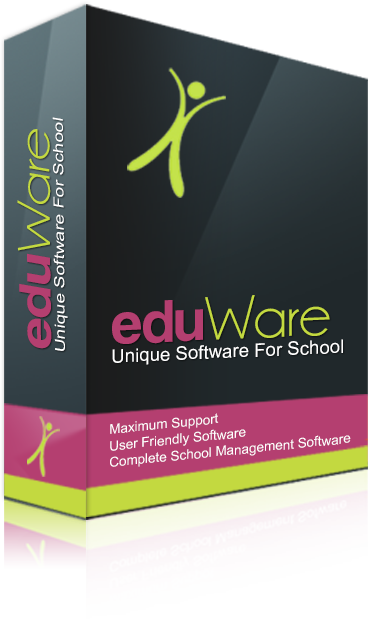 "The best thing which I liked about this software is that it has all the safeguards required to protect student’s information. Besides this it maintains confidentiality and integrity of data."